My regular readers will know that I recently took up playing basketball. This week my 12 year old daughter decided she needed to train me to help improve my skills. 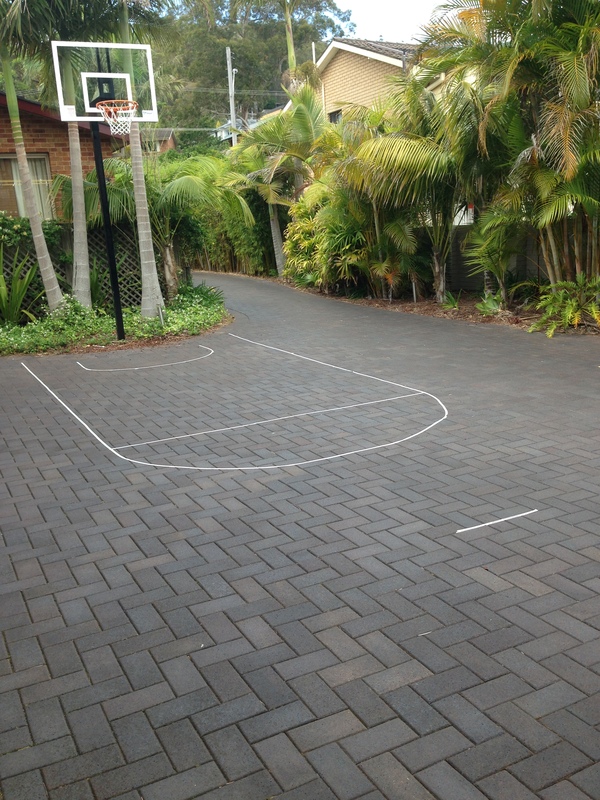 Ever diligent, she googled the dimensions for the key on a regulation size basketball court and then marked out the area on our driveway with masking tape. She then patiently described the techniques required to assist me in shooting and set plays designed to beat the defense. As she took her teaching role very seriously, I was left thinking how strange it was to not be the one to be teaching and guiding her and that somehow the tables had turned. It was sweet that she wanted to donate her time to give me instruction, when she could have instead been relaxing inside. It is such a weird sensation having your child take on the parenting role. I’m sure my mother would concur as now I have taken on the responsibility of taking her to the doctor when she is unwell and I often try (somewhat unsuccessfully) to teach her how to use her smart phone. She has mastered making a phone call and is working on text messages! I guess it is the circle of life and that we all go through the phase of teaching and caring for our kids and then at some point there is an equilibrium before the tables turn and our kids look after us. We have to just hope we have set them an example of patience and understanding, so that they display these traits when the time comes for them to care for and guide us!